If you ever have a question, our knowledgeable Retirement Helpdesk is always on hand to help. You can contact them by calling 0117 980 9940. See what withdrawals may be sustainable, how investment growth and charges could affect your fund value, and what might be left to pass on to loved ones. Calculate how much tax might be deducted when you first take a payment from drawdown. Calculate how much income tax you might pay if you take a lump sum from your pension. How long might you live? Use this when working out how much you may need in your pension pot. 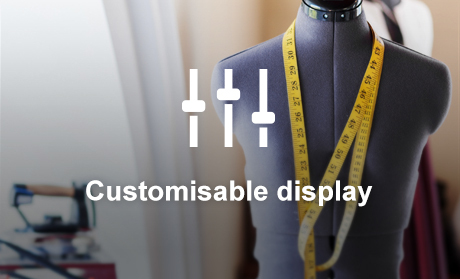 Calculate your income against your expenditure to work out the difference. Find out the growth rate needed to protect your savings from inflation. Get guaranteed quotes from the whole market to see how much annuity income you could receive. 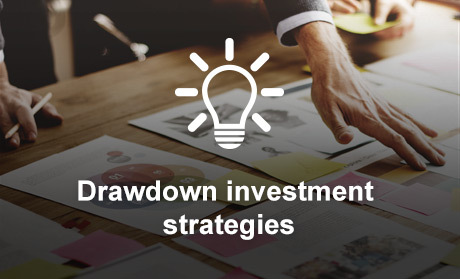 Learn about different strategies for investing a drawdown plan, plus fund ideas for income. 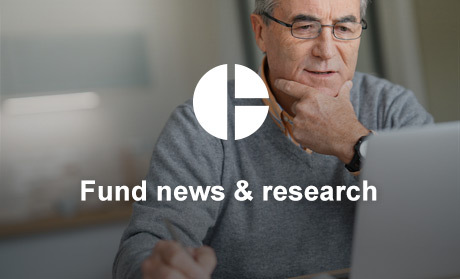 Stay up to date with the latest fund research provided by our team of experts. 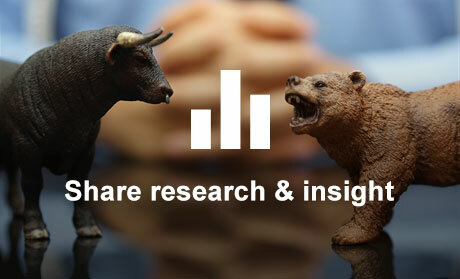 Learn more about shares, including recent news articles and opinion. 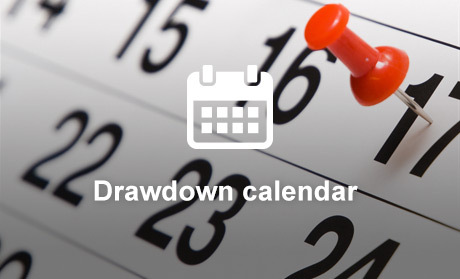 View key dates for managing your drawdown income. 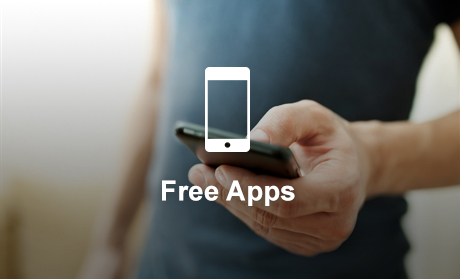 View and manage your portfolio wherever you are, whenever you want, with our free app for smartphones and tablets. 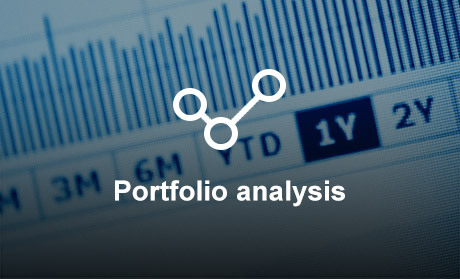 Analyse all of the investments you hold, including asset allocation, past performance and the geographical distribution of your portfolio. 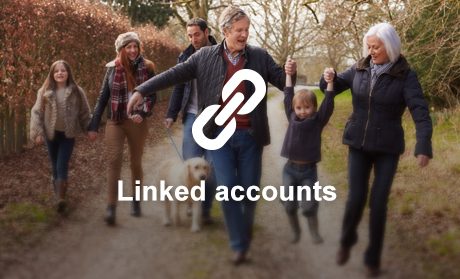 Bring all your ISAs, pensions, funds and shares together and give yourself more control.